As per a report from a top news agency, global US-based investment bank JPMorgan Chase says that the prolonged crypto bear market is scaring away institutional investors. Global market strategist Nikolaos Panigirtzoglou in association with analysts from JPMorgan has claimed that the involvement of institutional investors in Bitcoin trading have been fading to a great extent. 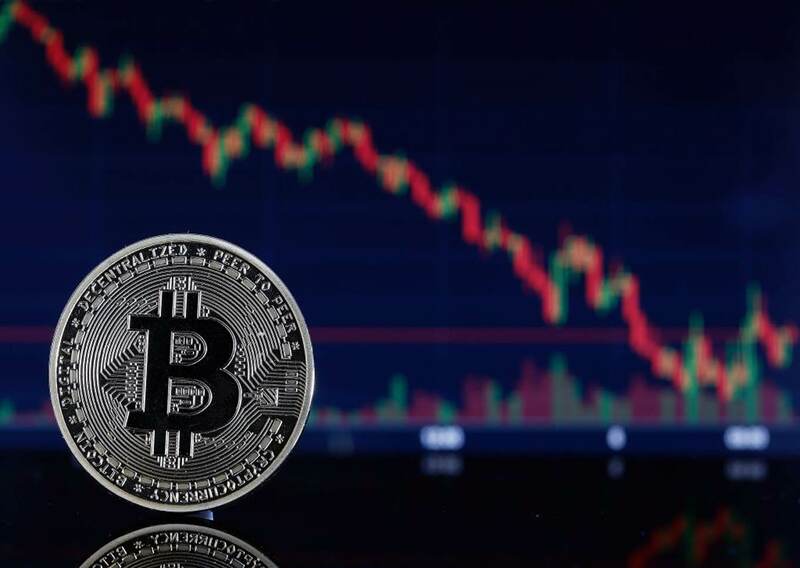 In a jointly released research note, analysts have come to a conclusion that key flow market metrics have taken a dramatic downward surge which includes a decline in the futures market of Bitcoin as well. It was brought to notice that the index of open interest (OI) and the number of open contracts on Bitcoin futures have been considerably decreasing as per the Chicago Board Options Exchange (CBOE) global markets. Chicago Board Options Exchange is a large options exchange in the United States and offers options for over 2,200 companies, 22 stock indices, and 140 exchange-traded funds. CBOE is a subsidiary of the Chicago Board of Trade and was established in 1973. CBOE is owned by CBOE Global Markets — an American company that also owns BATS Global Markets. In a recent report, CBOE claimed that in recent months, the index had fallen drastically to the lowest levels since the launch of Bitcoin futures trading last year end. CBOE launched Bitcoin futures trading on 10th Dec’17. Since the beginning of the year, digital currency adoption and price appreciation have been off the charts, causing virtually all major exchanges to face their share of slowdowns and eventually crashes. As per the report released by the United States Commodity Futures Trading Commission (CFTC), the report says that the commonly used contracts by the Chicago Mercantile Exchange (CME) are heading toward the bottom of 2018’s range. Commodity Futures Trading Commission is an independent agency of the US government created in 1974 that regulates futures and options markets. CME said in a report that in mid-October, BTC futures had been growing in the third quarter this year. CME is also an American financial market company operating on options and futures exchange. It owns and operates large derivatives and futures exchanges in Chicago, New York City and exchange facilities in London, using online trading platforms. JPMorgan stated in a report that there had been a drop in the quantum of the average transaction size in the crypto market which is $160 in comparison to about $5,000 a year ago. In addition, analysts stated that altcoins are suffering as well during this correction phase. An altcoin is an alternative coin, an alternative to Bitcoin. Altcoins may differ from Bitcoin in every possible way, such as mining mechanisms, coin-distribution methods or the ability to create decentralized applications. The research notes also discuss the ongoing issue of crypto mining and its sudden downfall. It seems that the mining is no longer viable for many miners who are compelled eventually to sell off their assets. The recent downward trend in crypto markets is caused by institutions taking off their investments off the table. Earlier this week, as per crypto research firm Diar, an analysis was conducted with a conclusion that institutional investors have turned to higher liquidity over-the-counter (OTC) physical Bitcoin trading. OTC is security traded in some context other than on a formal exchange such as the New York Stock Exchange (NYSE), Toronto Stock Exchange or the NYSE MKT, formerly known as the American Stock Exchange (AMEX). The phrase ‘over-the-counter’ is used to refer to stocks that trade via a dealer network as opposed to on a centralized exchange. It also refers to debt securities and other financial instruments, such as derivatives, which are traded through a dealer network.